Often, when someone dials 9-1-1, it is during an emergency when time is absolutely of the essence. At this moment, crystal clear communications are paramount, and help ensure that public safety answering point (PSAP) personnel have all the information they need to respond to the situation and send the necessary assistance. However, when WAN issues like latency and jitter come into play at the PSAP, this can significantly hamper agents’ ability to not only understand callers, but it can also prevent them effectively identifying the type of response needed. Emergency service contact centers have specialized needs when it comes to their WANs. 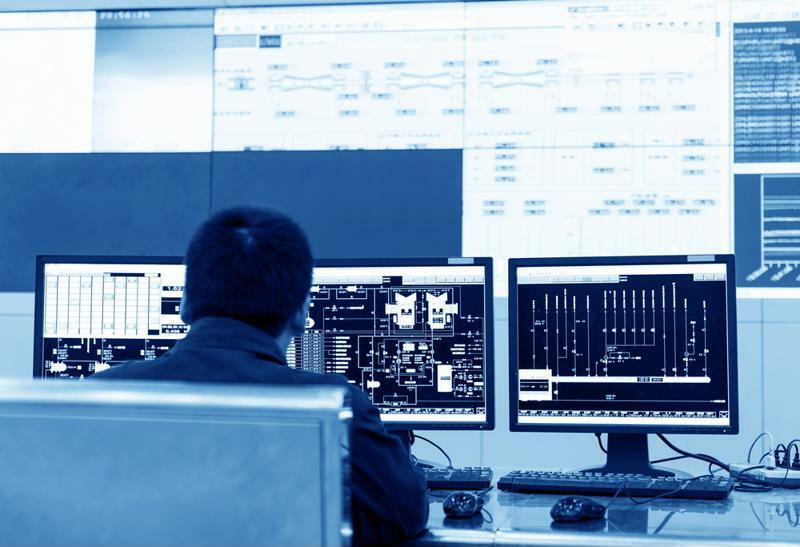 Not only is it essential to have a fail-safe network in place, but it’s also critical that issues like latency and jitter are prevented before they negatively impact communications. What exactly are latency and jitter, and how do they impact communication? The chances are that nearly everyone has experienced latency and jitter on a call at some point, even if they are unfamiliar with these terms. While these can be costly annoyances in an enterprise setting, latency and jitter can quite literally be the difference between life and death when it comes to 911 contact centers. As UtiliComm Solutions explained, latency and jitter can cause recognizable issues when it comes to IP phone systems. In both cases, the data packets carrying the call over the network are delayed, negatively impacting both the caller and the agent’s ability to understand and communicate. And, as the vast majority of emergency service organizations leverage IP-based communication technology like VoIP, they are at risk of experiencing these problems during emergency service calls. Latency and jitter on a phone call are prohibitive in any situation. But when it comes to communications at PSAPs, these problems are unacceptable. A delay in voice data packets could cause a 911 contact center agent to talk over the caller as they are explaining the emergency. Or, worse still, it could result in garbled or patchy sounds, preventing individuals on both sides of the conversation from understanding each other. For PSAP staff, both of these situations are a nightmare. In order to send out the appropriate response, contact center agents must have a full understanding of the emergency at hand, where the caller is located and who is involved in the situation. Any delay here could result in a slow response, preventing those in need from getting the help they need in time. As Talari Networks pointed out in a blog post for Packet Pushers, no contact center is immune to these types of issues. For this reason, it’s imperative that PSAPs have specialized solutions in place that can proactively prevent latency and jitter from impeding communications. If contact center agents cannot hear or understand callers, it could prevent those in emergency situations from getting the help that they need in time. The best way to achieve this is with an industry-leading SD-WAN solution from Talari Networks. This technology creates an intelligent network that is capable of routing data packets to the best path according to real-time WAN conditions. In this way, if one network link is being affected by latency or jitter, calls can be rerouted to another, more robust link. An SD-WAN from Talari Networks can also help emergency service contact centers make the best use of their available links, establishing a fail-safe network that supports clear communications. This solution made all the difference at Maricopa Region 911, which has had Talari Networks technology in place for several years now. To find out more about the impact a Talari Networks SD-WAN solution had at Maricopa Region 911, download this case study. And to see how this type of technology could benefit your contact center’s network, contact us for a custom demonstration today.